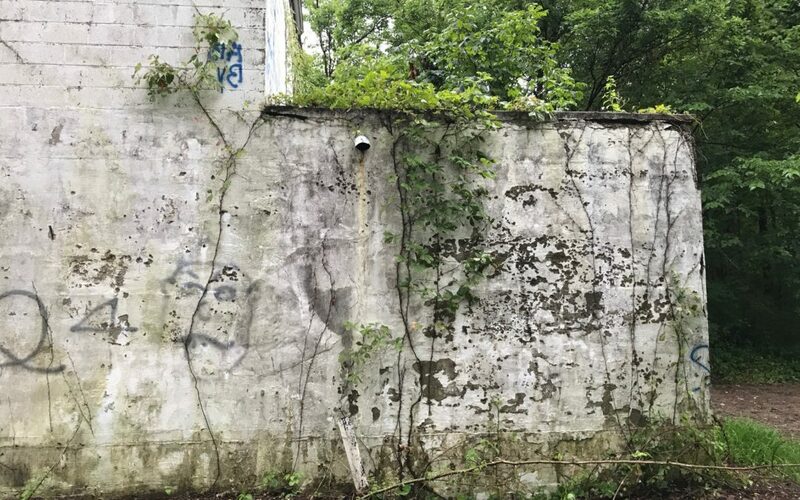 The Clinton County Port Authority (CCPA) and the Clinton County Regional Planning Commission (CCRPC) applied for, and received, a $200,000 Brownfields Assessment Grant from the US Environmental Protection Agency. Partnering with SME, a consulting-engineering firm with experience in Brownfields Assessments, five properties throughout the county have been assessed. 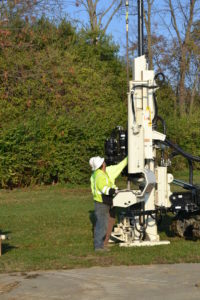 Project Geologist Joel Hecker of SME addressed the Clinton County Port Authority Board of Directors earlier this year and shared an update on the status of the use of the grant funds. He also provided a summary of the progress on the properties currently in the assessment process. 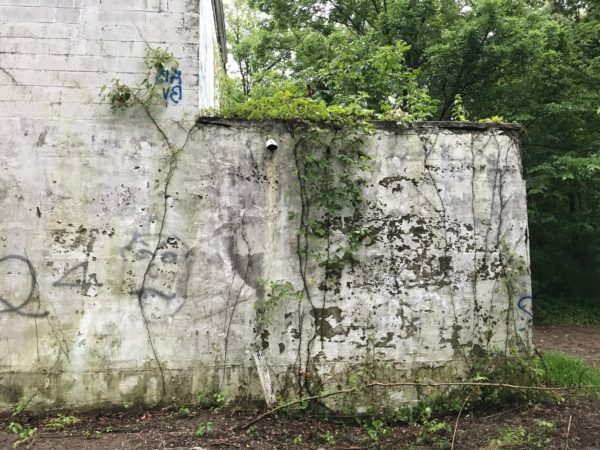 US EPA Brownfield Assessment Grant funding is made available to inventory, characterize, assess and conduct clean up planning, as well as community involvement, related to Brownfield sites. Assessment could include Phase I and Phase II Environmental Site Assessments, Hazardous Materials Assessments, and preparation of cleanup and redevelopment plans. Properties throughout Clinton County are eligible for the Assessment Grant funds. A site in Clarksville is the most recent property to be added to the Assessment List. Sites also have been assessed at the Wilmington Air Park, at several additional locations within the city of Wilmington and a second site in Clarksville. Information on entering the program has been shared at both CCRPC meetings as well as CCPA meetings, and with other groups in the community. “The US EPA offers other grants specifically for site cleanup,” said Hecker. 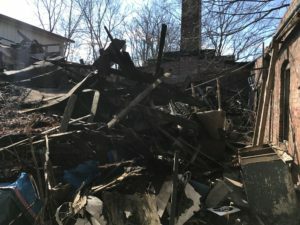 “Awarding of those grants is based on the planning phase that is covered in the grant currently in use in Clinton County.” It is possible, that having completed the assessment, and created a plan for the cleanup, additional funds could be available to county properties through a clean-up Grant. “This is a great opportunity for interested property owners and the communities that would benefit from the property being cleaned up. We have done outreach throughout the county and hosted several public information meetings, but still feel there are some additional opportunities out there,” said Stuckert. The Clinton County Port Authority is a special purpose government formed to operate transportation infrastructure and lead economic development efforts. 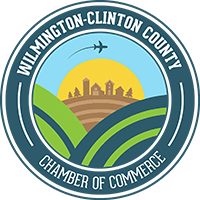 It owns and operates the Wilmington Air Park, an integrated aviation and logistics business park located on 1,900 acres with nearly three million square feet of industrial, office and hangar space. Along with owning and operating the Wilmington Air Park, the Port Authority works to facilitate economic development county-wide, through efforts including a Revolving Loan Fund and administering a federally-funded Brownfields Assessment Grant project. Learn more at www.wilmingtonairpark.com. The Clinton County Regional Planning Commission strives to be an agent of regional cooperation and a guardian for the future and efficient utilization of resources. Serving Clinton County for over 45 years, the Commission is the most diverse in the County and charged with the “physical, social and economic development” of the Clinton County area. Learn more at www.clintoncountyrpc.org. SME responded to an RFP process in 2015 and was chosen to support the CCPA and the CCPRC with the Brownfields Assessment Grant. 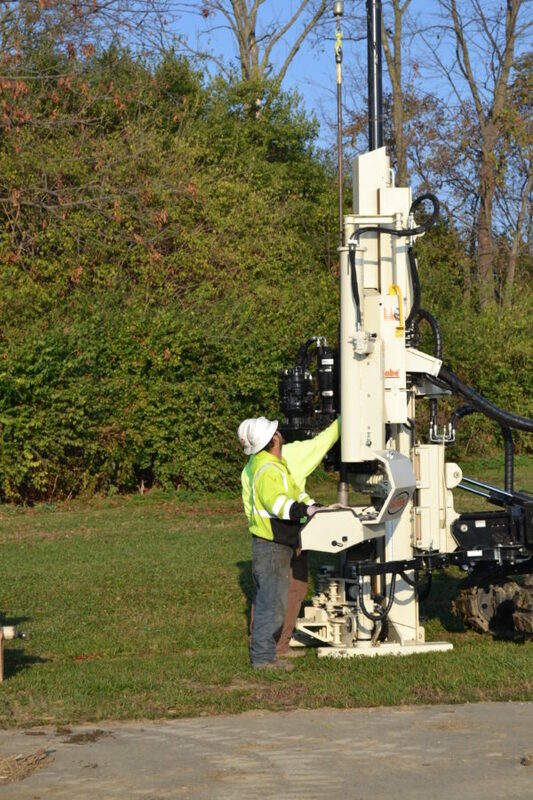 SME has a breadth of environmental, geotechnical and construction services and has helped leverage over $150 million in funding and incentives for Brownfield redevelopment projects. Learn more at www.SME-USA.com.